Word scrambler worksheets are a great way to find fun in literacy! You can also call them word scrambles, word jumbles, scrambled words, word search, or a multitude of other names. The best part is that they can be used for any subject and/or holiday. You can choose whether the students have to descramble vocabulary or spelling words – or even full sentences to recreate a story. 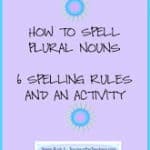 One of my favorite weekly homework activities has always involved taking the weekly spelling words and asking students to deconstruct them with a wide variety of methods. One week they might need to use their rainbow writing. Another week, I might ask them to find the words hidden in a word search, or unscramble the letters and write the words next to the scrambled examples. Maybe even another week, they might be asked to put the words in alphabetical order. The activities were perfect for working with any list – and parents felt the activities were simple enough to be able to help out if their children were “stuck” on something at home. Keep reading below to get some more ideas for creating your own word scrambles – and even a list where it might already created for you! If you would like to create your own word games (Scrabble with Friends is pretty popular these days), then one of these random letter worksheet generators might be just the ticket. Grab your computer or ipad and the internet to rewrite your word list in a snap with an automated maker. I adore this option from The Teacher’s Corner: You simply add your words and they use text twist magic to change up your words into mixed up jumbles of letters so you don’t have to think that hard. Education.com has something very similar – and it is very obvious to grab the answer key too. Makes grading the work later even easier! Would you prefer to create a wordsearch instead, but honestly have no interest in creating one from scratch? This word search creator will do the job for you way faster than doing it manually. Kind of a neat idea: Have students use a word unscrambler solver program to find anagrams of your chosen words for the week. For example: the word “multiple” can also use the letters to spell tulip, emit, time, melt, lip, tip, met, put, and a bunch more. One last idea: Have students find the meaning of multiple meaning words after they have decoded the 2 words and see if they are able to come to a conclusion for which meaning of the word is probably the related word for the week (based on the story of the week that has already been reviewed). Some Free Printable Options Made for You! Classroom Freebies is always looking out for our teacher readers! 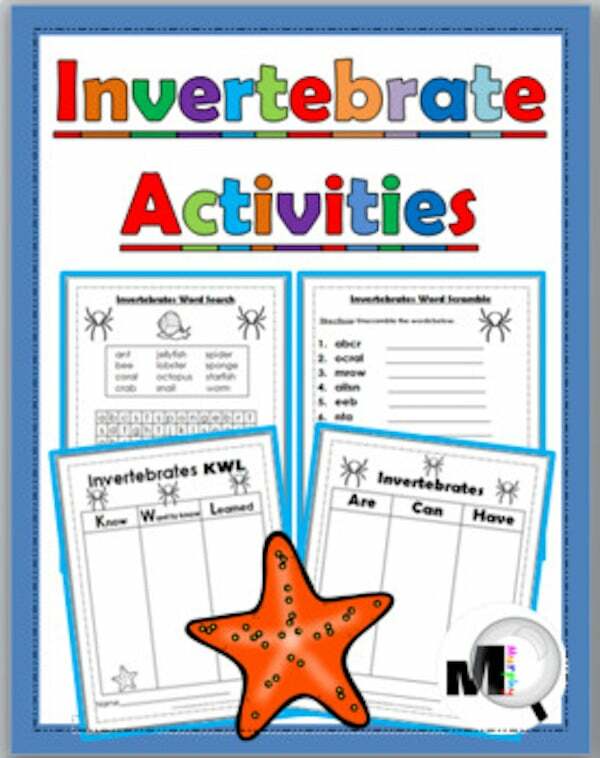 Check out some of these fun word-related pdf printables below. Some are good for specific seasons, while others could be used any time of year for morning work, brain breaks, or center activities. Enjoy! Free Halloween Worksheets – Love this word scramble that has a riddle at the bottom once the students unscramble the words. Fun! Pot of Gold on the Other Side! – This Irish creative writing kit has several ideas for jumbled words for all the little leprechauns in your classroom. Free Back To School Puzzle – Solve the mystery sentence by unscrambling the words. 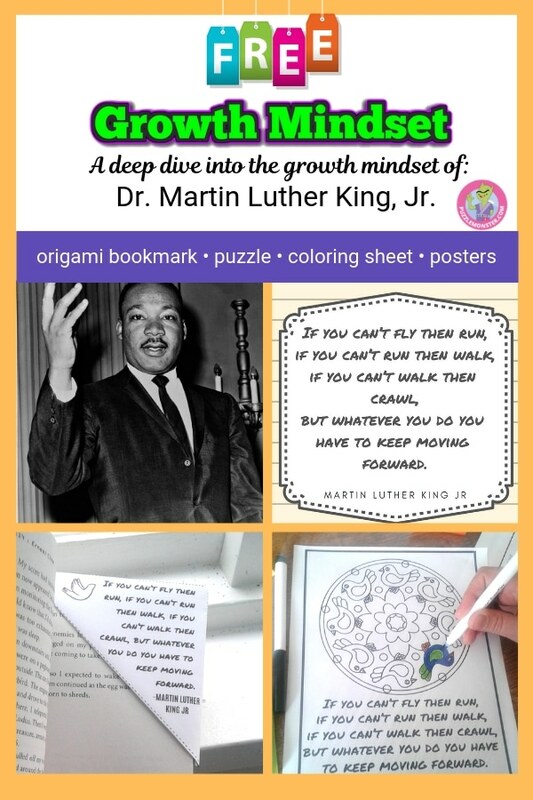 Growth Mindset Activities – Dr. Martin Luther King, Jr. – Dr. King quotes that need to be unscrambled? Perfect activity for January or February activities for older students. 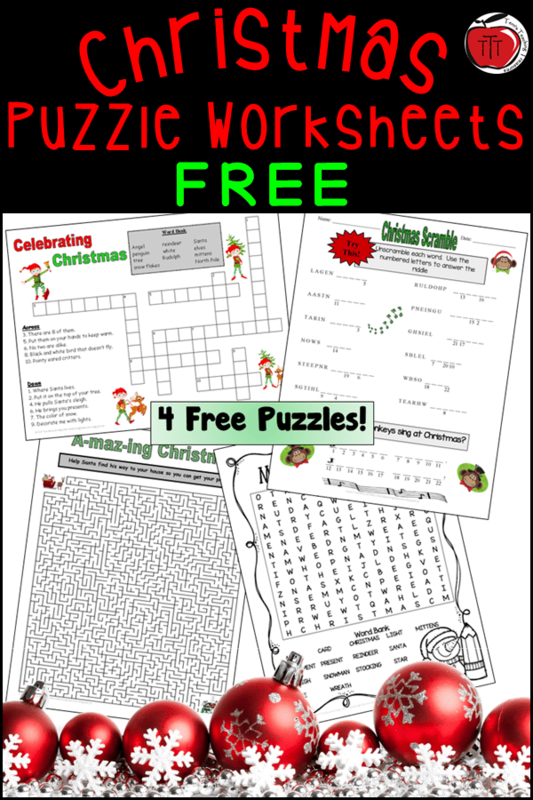 Free Christmas Worksheet Activities – Crossword puzzles and seasonal themed vocabulary words, with an extra riddle at the bottom of the page too. 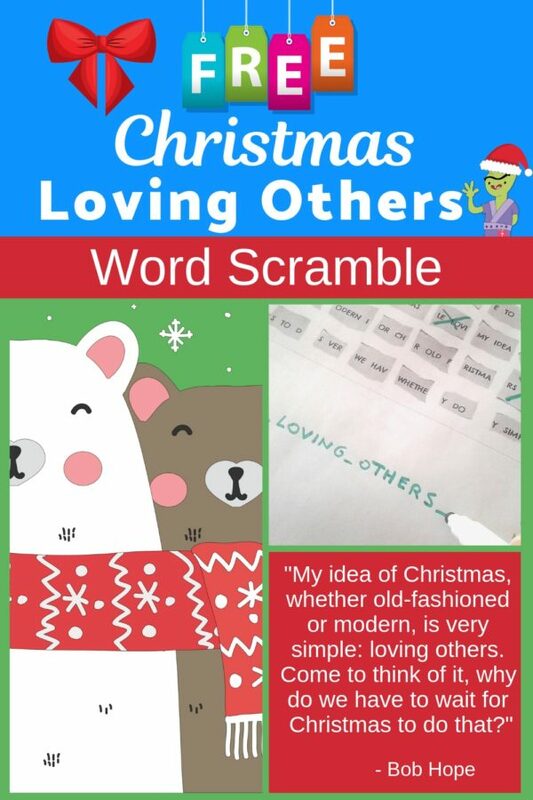 Christmas Activity for Middle School Students – The words have been scrambled, and your students will be challenged to solve the puzzle by arranging the words into the correct order, reconstructing the quote. 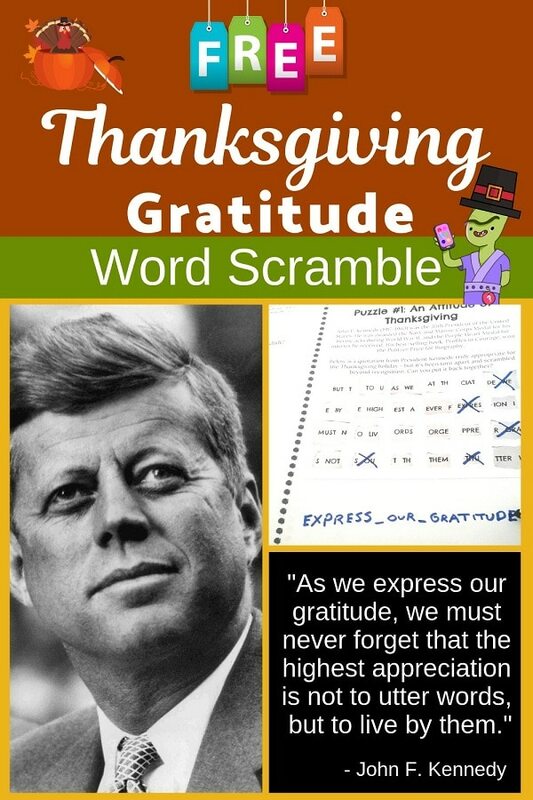 Thanksgiving Activity for Middle School Students – Love this Thanksgiving and thankful quote that students need to figure out. Free Animal Science & Literacy Activities – This activity includes a poster, graphic organizer, word search, and word scramble. Create a Classroom Luau Learning Party! – Students will then have to figure out what the correct sentence is by changing up the order of the words until it makes sense. To make “luau kebabs” use wooden dowels from the hardware store to slide the word pieces on and off. 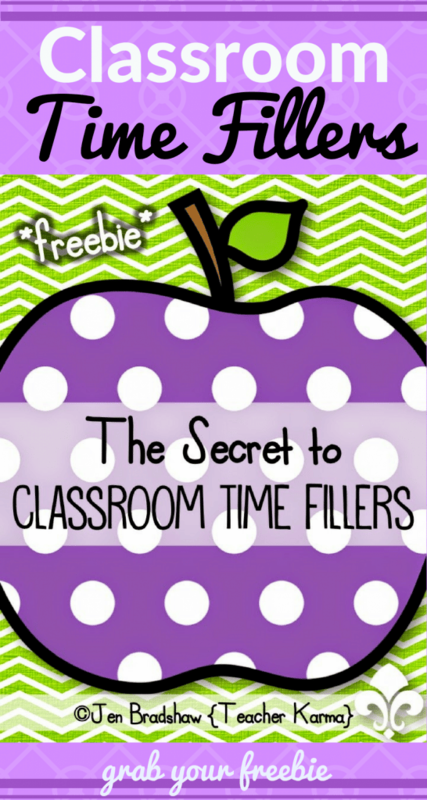 Classroom Time Fillers: Nix the CRAZIES! 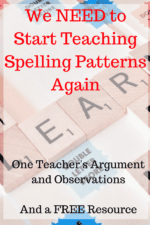 – So many great time filler ideas in this packet, including Scramble Spelling. 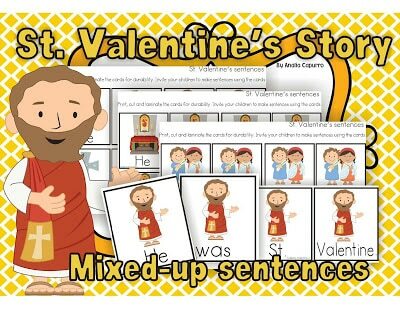 Valentines’ Day – Have students unscramble the words to create a complete sentence about St. Valentine’s story. Two Literacy Centers for Veteran’s Day! – Adorable patriotic word scramble that can kick off some great discussions around Veterans Day, Memorial Day, or any day of the year really. 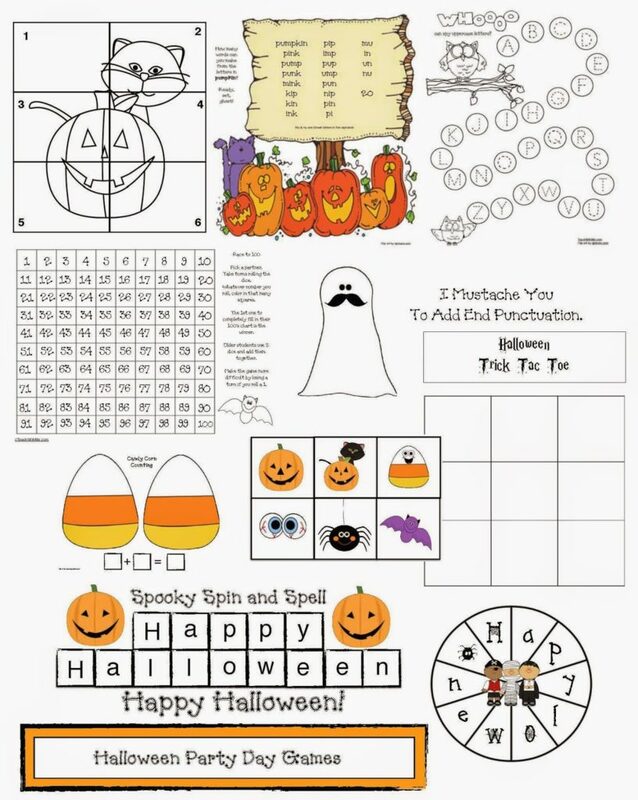 Halloween Games Sprinkled With Common Core – Spooky Spin and Spell is included, as well as a ton of other fall resources in this 28 page packet. Awesome! 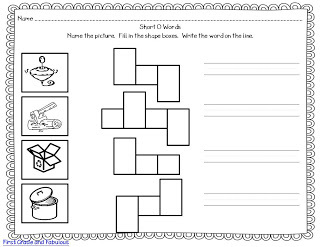 Short O Worksheet Freebie – Shape boxes are a wonderful beginner way to teach students how to do word scrambles, Having the boxes gives some good clues about letters and formations in the missing word. 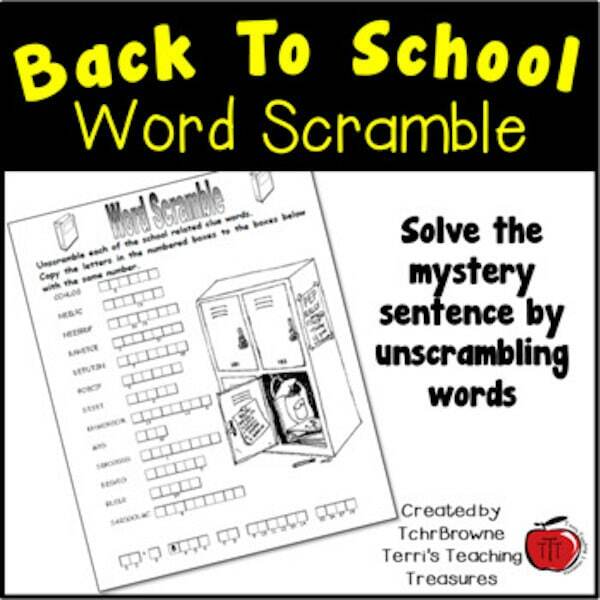 What are some of your favorite ways to use word scrambles in your classroom? We would love to hear in the comments below!